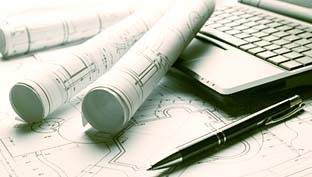 We have many years experience in drawing up Land Registry compliant plans and if you require this service or are in need of a measured building survey, please contact us for more details. 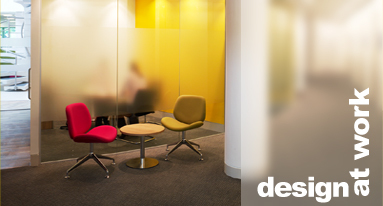 Design at Work can draw up Land Registry compliant plans that are required for lease documents. We can either use existing plans if available and accurate, or we can carry out a measured survey of the building if existing plans are inaccurate or require updating. Measured building surveys can be undertaken if plans are unavailable or require updating. Using computer aided design and measuring techniques, accurate and detailed plans of any building, large or small, can be created in both 2D as well as 3D, if required.